As well as beginning some great new projects, July has seen us put the finishing touches to some of our best work yet. 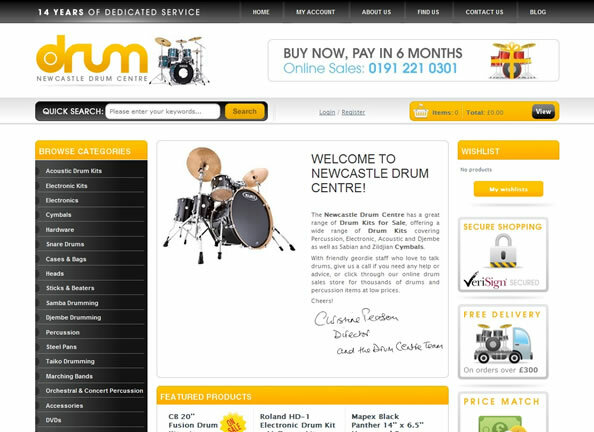 We’ve been working on the Newcastle Drum website since March and 10,000 products later, we’re almost ready to go live. We’re also putting the finishing touches to one of our most interesting projects to date. 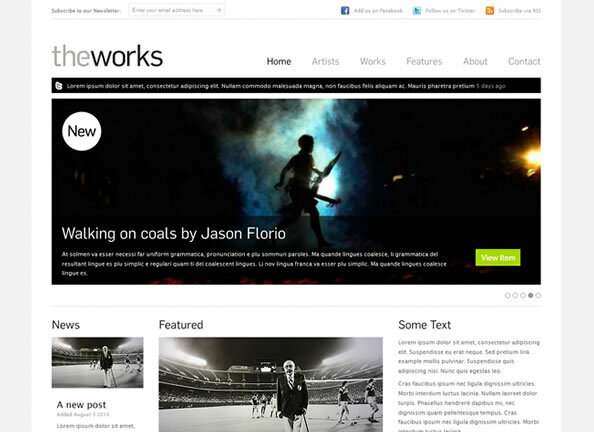 The Works gives artists in the UK and US a unique platform to offer their work for sale. We’ve been receiving some fantastic feedback from creatives here and in the US, so we’re really excited to see it go live. 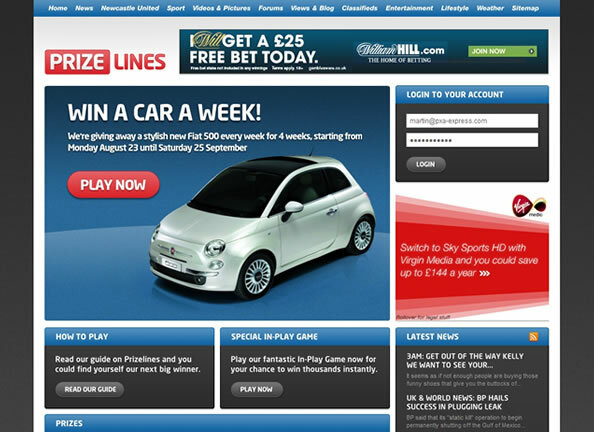 Prize Lines is the second website that we’ve worked on with Response Gaming. Although we can’t say too much about the project right now, we’re really looking forward to seeing how it evolves over the next couple of months. 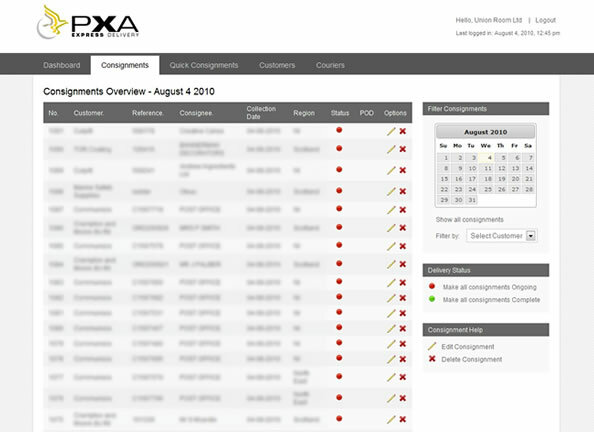 In the last couple of months, we’ve helped PXA Express create a completely new way for customers and couriers to arrange and manage deliveries. We’re constantly helping PXA to evolve and grow the system so keep an eye out for a full case study on the project sometime in the near future. OpenCRM is an easy-to-use yet fully featured CRM application. We’re in the planning stages of creating a brand new website for OpenCRM and having seen the branding that Projector have created, we’re excited to start work on the website itself. We’re also in the early stages of work on websites for two of the North Easts most well known night spots, Martha’s Bar in Newcastle and The Deck nightclub in Redcar. Keep an eye out on our blog for more news on projects going live.